Today’s youth will cure childhood cancer. With Purpose gives them the resources they need to be game changers. Kyle is a college student, a childhood cancer survivor and an inspiration. Watch the video below to learn more about why Kyle joined the With Purpose movement and how he is sparking change for kids with cancer. 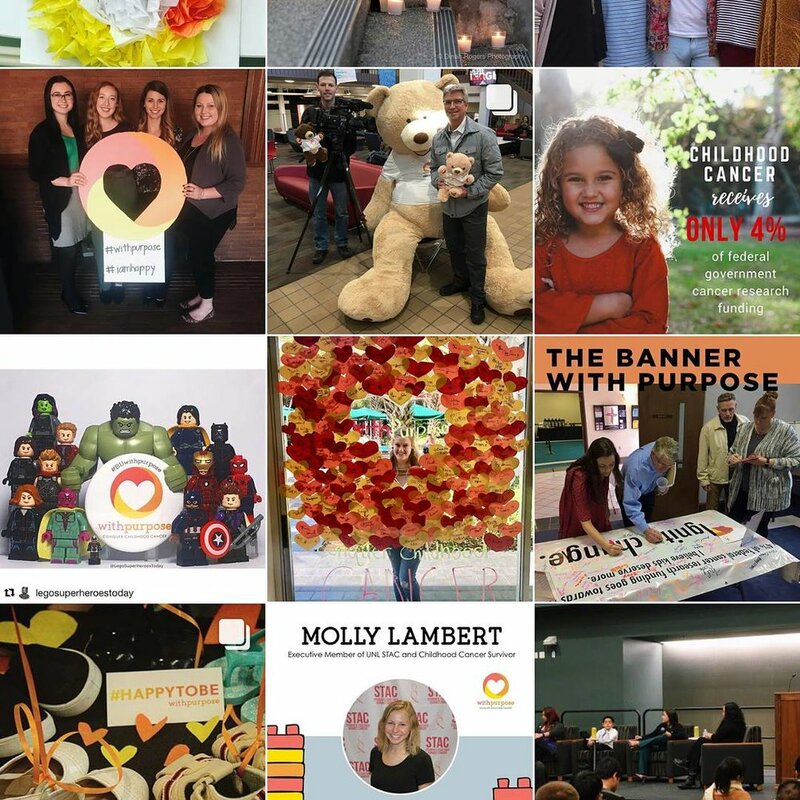 With Purpose is a nonprofit organization that believes it will be the next generation of advocates that change the story for pediatric cancer in the U.S. We activate young leaders by making them aware of the state of childhood cancer and empower them to take a stand in their community. 1 in 5 children diagnosed with cancer in the U.S. will not survive. 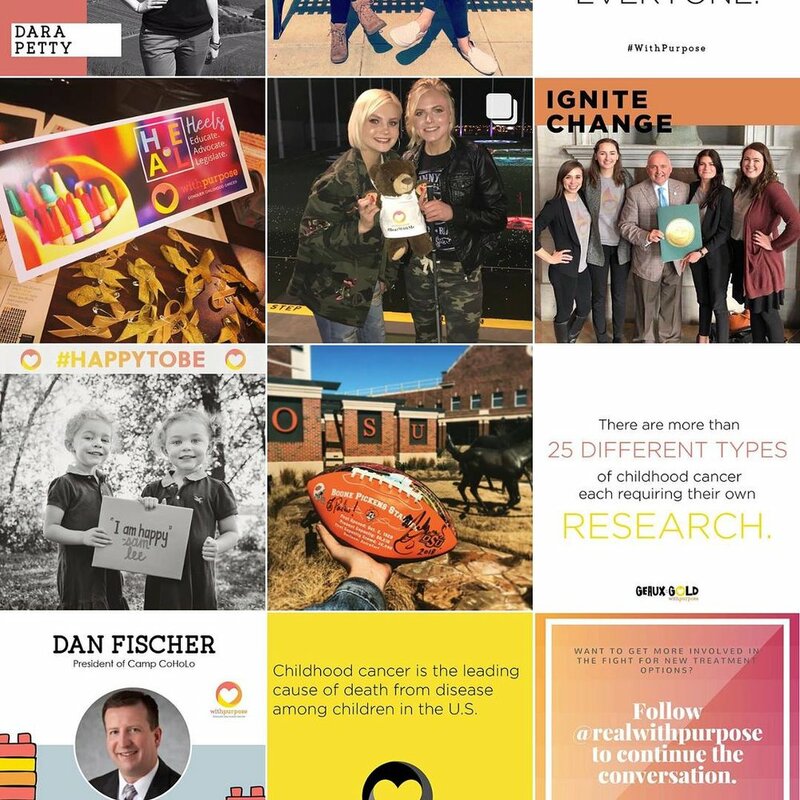 Giving young people a voice in the fight inspires creative new approaches in the search to find safe and effective cures, creatives life-long advocates and builds awareness of the barriers that prevent the development of better and safer treatments. Through our programs both inside and outside of the classroom, we’re changing the future for kids with and without cancer.